Published: 30th August 2015 by Mike. 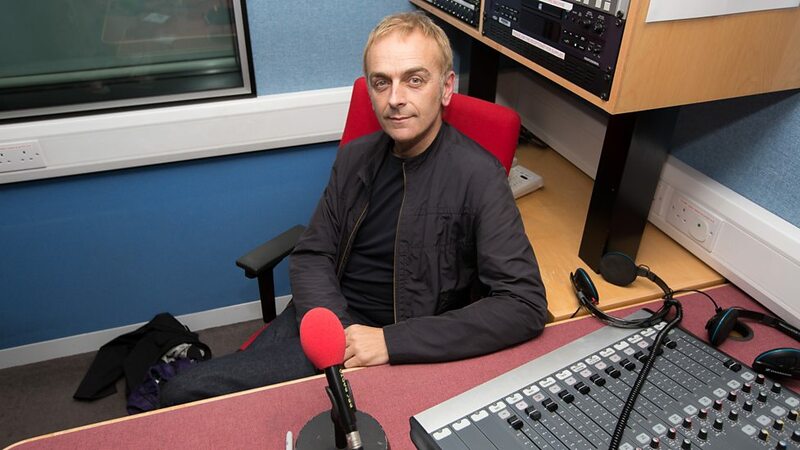 Karl Hyde has once again appeared on BBC Radio 6 Music. He sat in for Gilles Peterson on Saturday to showcase some of his musical influences. Musician and Underworld frontman, Karl Hyde, spins through a diverse range of musical influences. Karl will be playing anything from electronica to spacial music to groove based tunes. 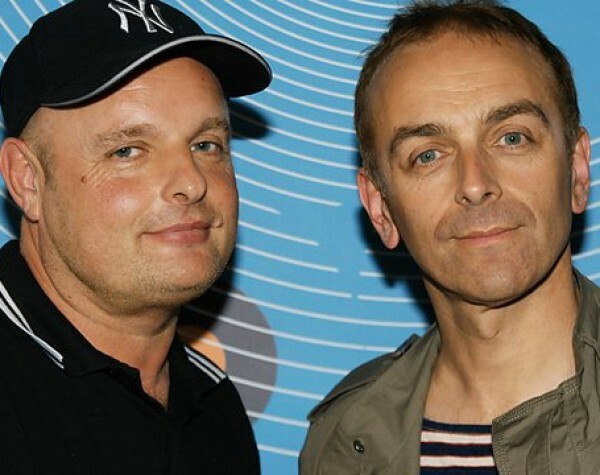 Every night on tour I leave the stage, covered in towels, soaking up sweat, grin at my mate Rick still buzzing from what just happened with Underworld. I need to rest my ears, take them to another space, re-set to ‘normal’. Now here in my ‘bus-bunk’, long after the crew have cleared the stage & the trucks have pulled away I settle back in the dark, close my eyes & press ‘PLAY’. The program will be available to listen to until 29th September 2015 on the BBC iPlayer.